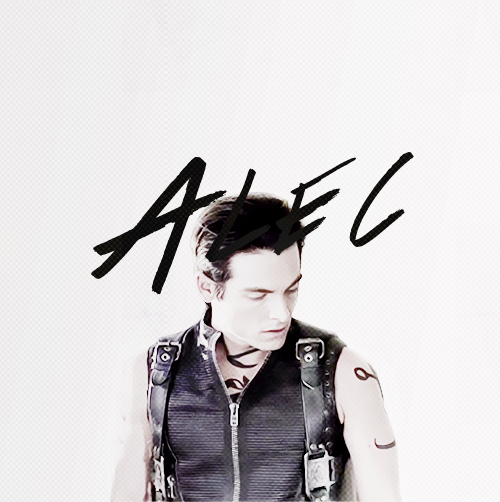 Alec | fan Art. . Wallpaper and background images in the Alec Lightwood club tagged: photo the mortal instruments city of bones alec lightwood fan art. This Alec Lightwood fan art contains abito accademico, veste accademica, toga del giudice, and robe di giudice. There might also be ben vestito persona, vestito, vestito di pantaloni, tailleur pantalone, pantaloni tuta, tuta, persona ben vestita, capispalla, overclothes, and capospalla.